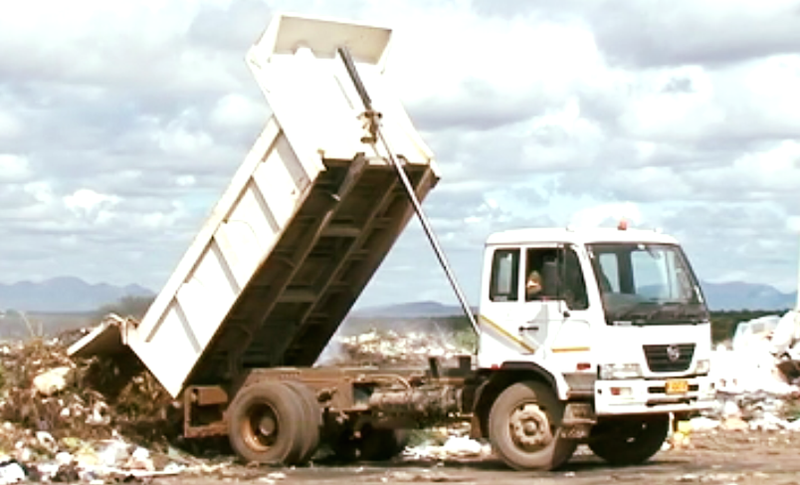 The eleven-year-old Petrus Kapuka’s from Otjiwarongo died instantly when a waste disposal truck ran over him. 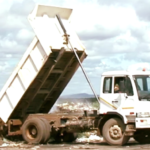 According to Maureen Mbeha, spokesperson for the Namibian Police in the Otjozondjupa Region the young boy allegedly attempted to climb on a moving truck to catch a ride to the dumpsite where he normally searches for food. He reportedly missed grabbing a handle and fell to the ground in front of the wheels of the heavy vehicle. He died instantly after being run over by the truck. The boy was later identified as Petrus Kapuka’s and his next of kin have been informed about his tragic death..